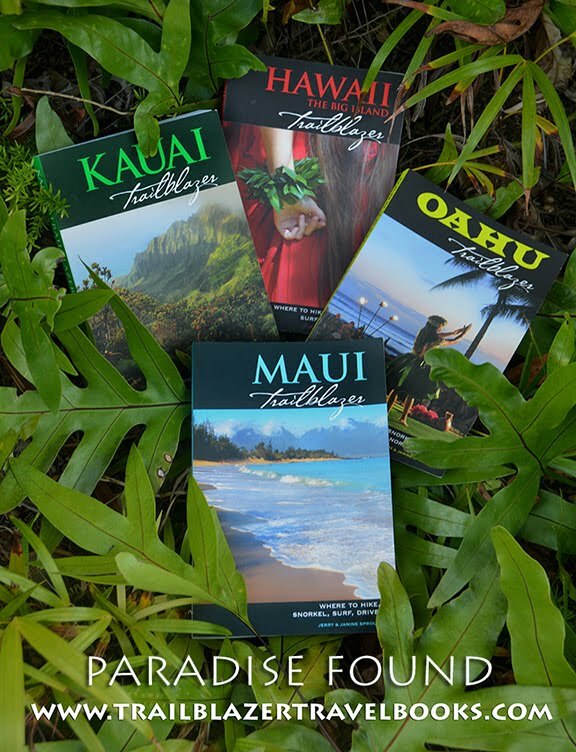 Independent and adventurous travelers can now celebrate the publication of the 20th anniversary edition of Hawaii the Big Island Trailblazer (ISBN: 978-198039129690), which is good to go on Amazon. 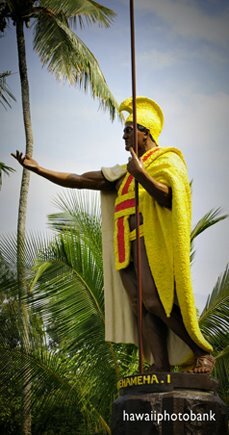 Volcano goddess Pele has commemorated the event by turning off her fiery eruptions (after three decades of blowing gas), clearing the skies and re-opening parks. 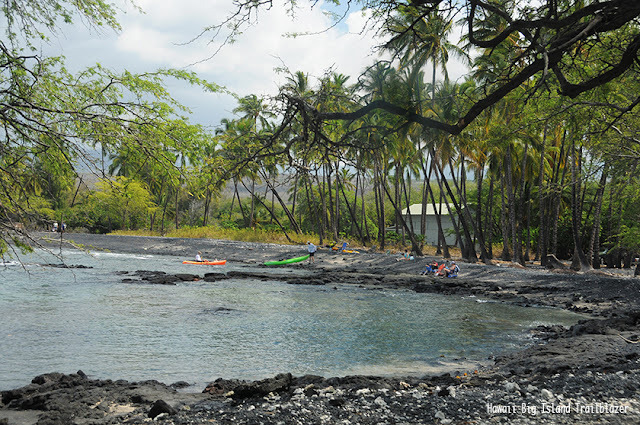 Several coastal snorkel spots in Puna (east coast) have been wiped off the map due to the 2018 Kilauea eruptions, and roads may remain modified by lava flows. The good news is lava flows have made the Big Island bigger, adding more the 600 acres of land on the coast. 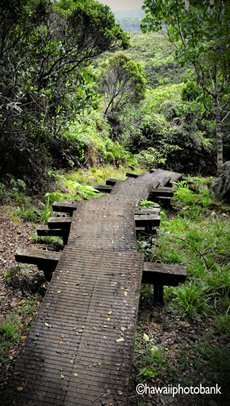 Hawaii Volcanoes National Park re-opened in September after a months-long closure. This new guide has all the updates. Almost all the island, including Blue Lagoon in South Kohala (above), was not effected by the the eruptions. 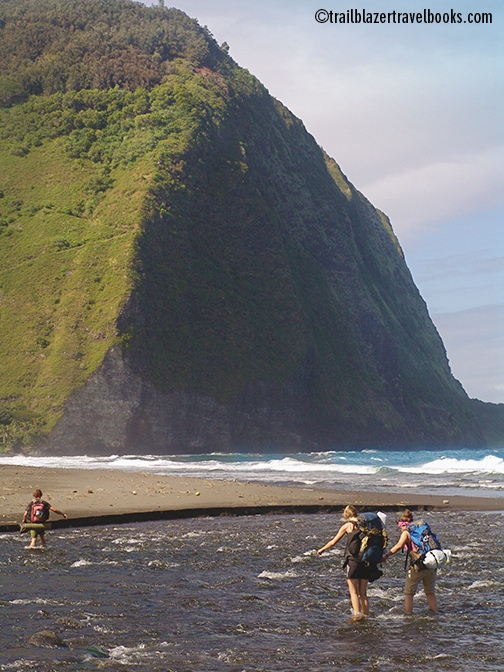 Among the top hikes for adventure seekers are those on the north tip of the island: Waipio Valley (above) and Pololu Valley. Volcanic action here took place a million years ago. For a mellower scene, you'll want to beach-hop the South Kohala Coast, which is north of Kona. 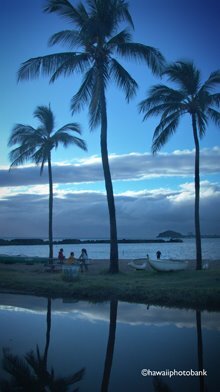 Some of the beaches border world-class resorts, while others are as out-there as you can get in Hawaii. This new guide has specific directions and tips for visiting all of them. 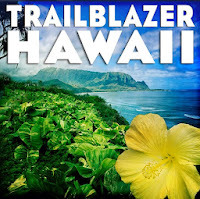 Hawaii the Big Island Trailblazer has all the well-known attractions, as well as many cool nooks that are beyond the Yelp-o-sphere. 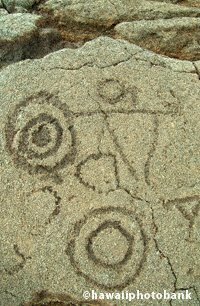 In addition to beaches and trails, Trailblazer guides are known for ancient sites, museums, cultural attractions, and nonprofit groups that welcome tourists. 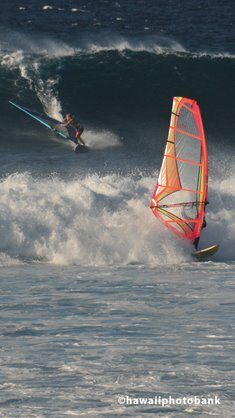 Handpicked resorts and restaurants are also listed. 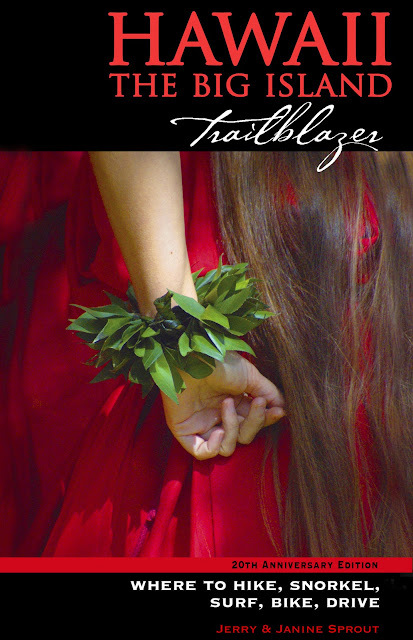 Almost forgot: Trailblazer guides are full of safety tips, not just the blanket cautions, but also the hazards associated with specific places.